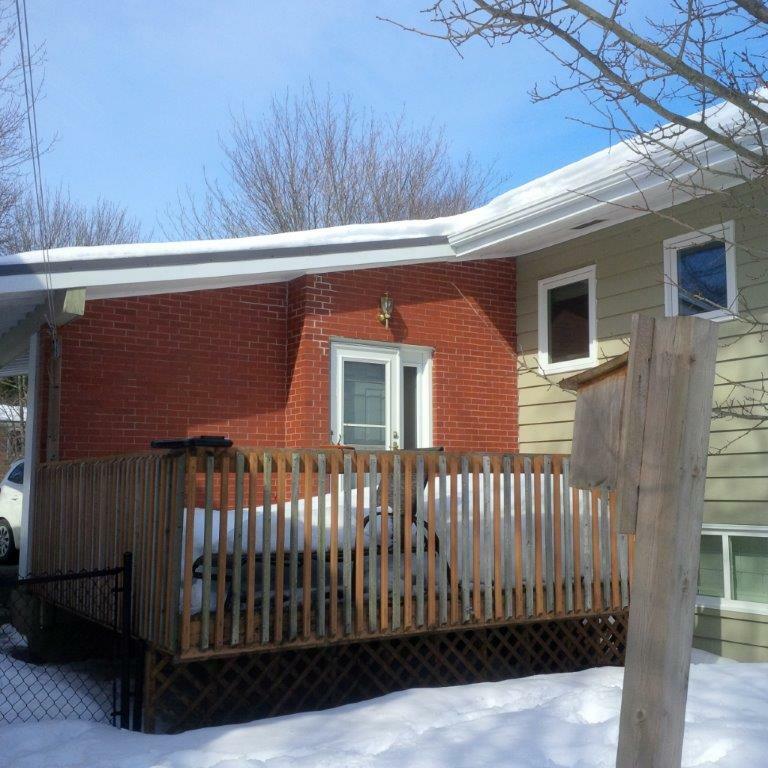 In the heart of Clayton Park, this project was designed for simplicity. 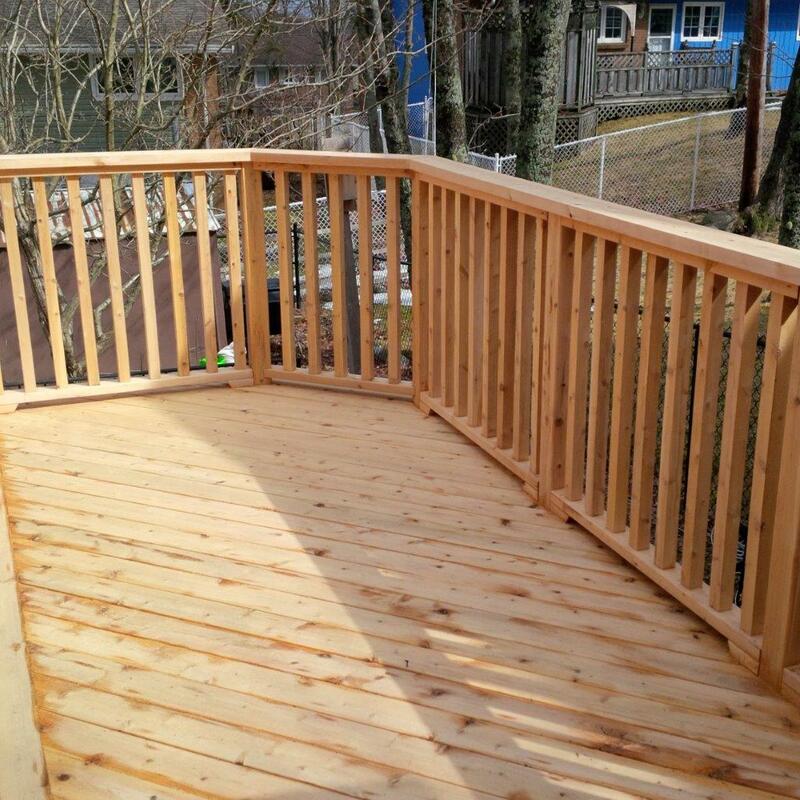 Built with Eastern White Cedar, it was built using a diagonal decking and a deck pattern parting board to ensure the proper alignment of deck boards and 2”x 2” balusters for gate railing. 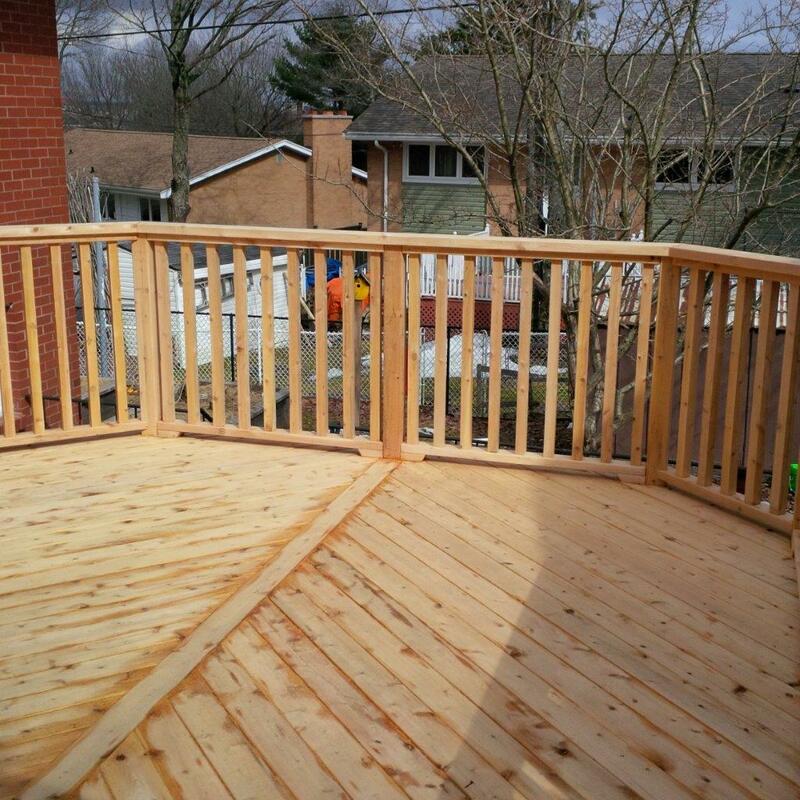 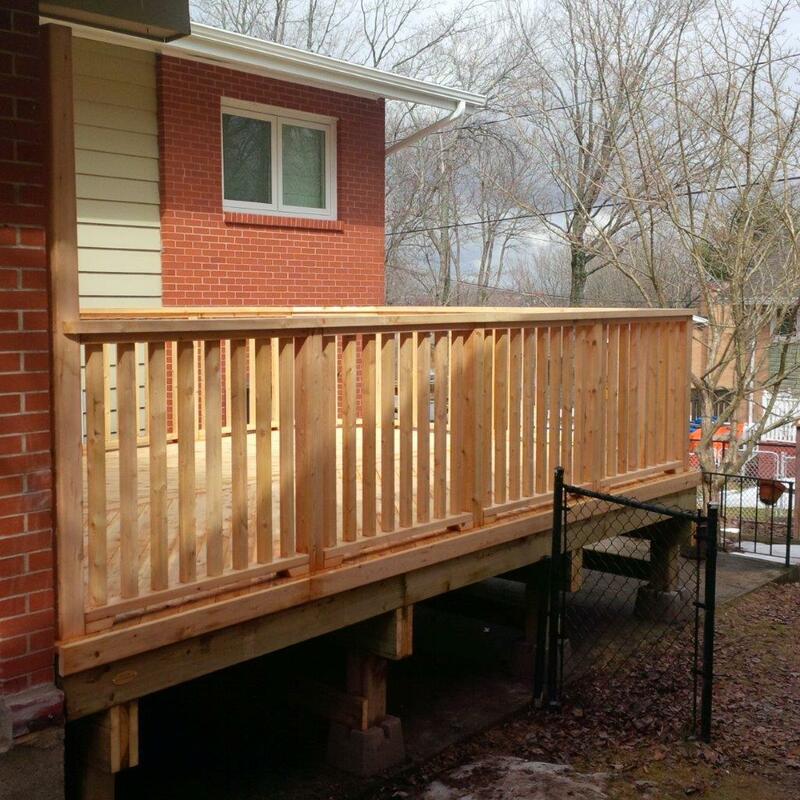 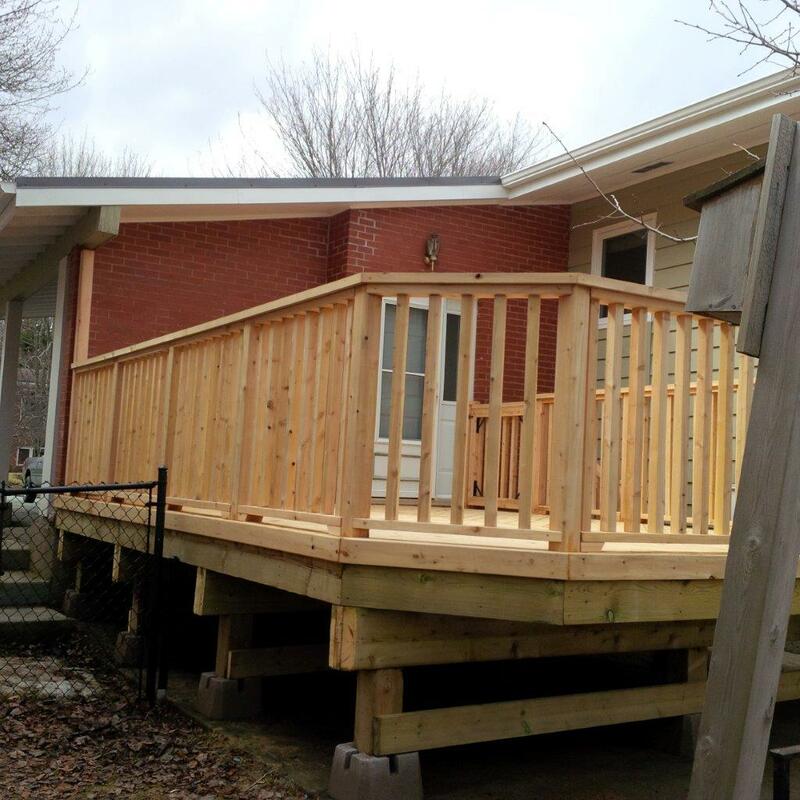 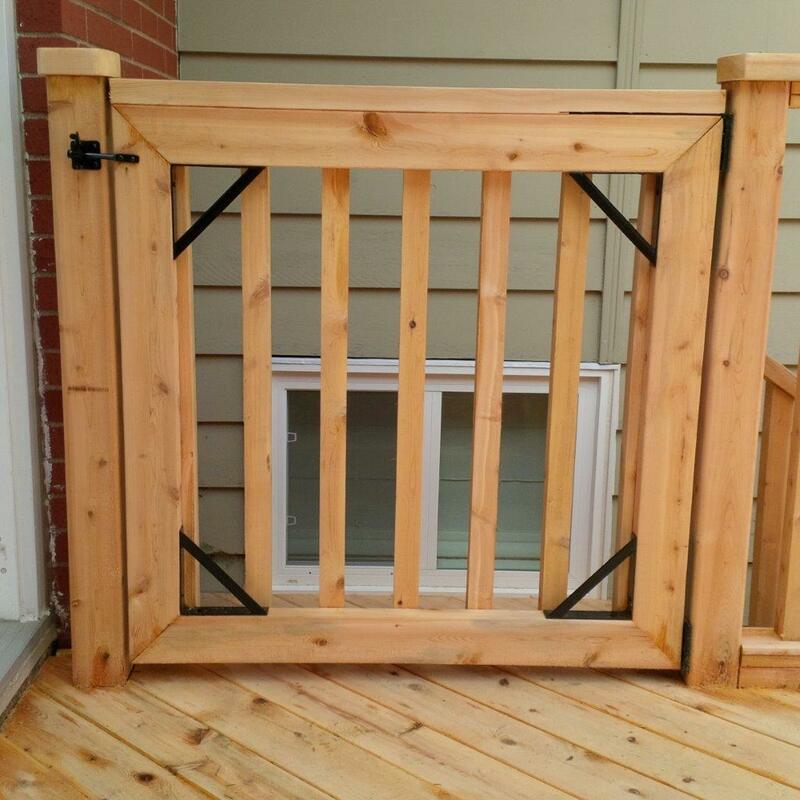 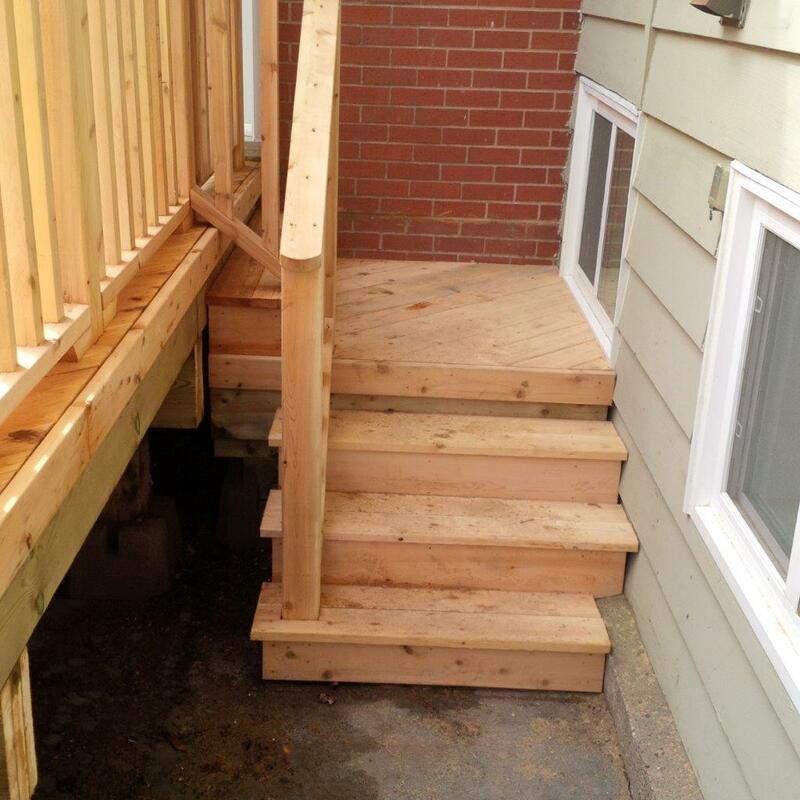 This simple yet elegant deck has a custom gate for those days of little ones on your deck.